An EU member state, Greece offers a gateway to countries in south east Europe, the Middle East and around the Black Sea. And although recent financial troubles, notably the 2010 economic bailout, and the ongoing sovereign debt crisis continues to affect growth its economy, investing in Greece could be a high return, but high risk, strategy. 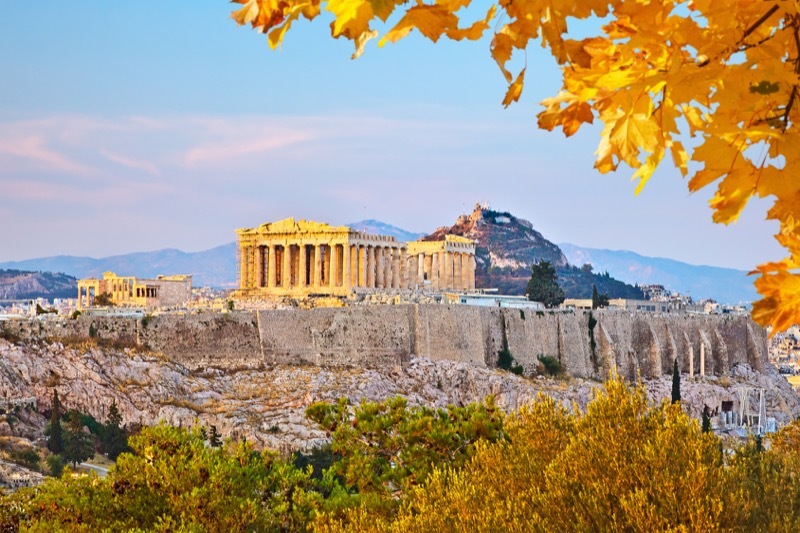 If you’re thinking of exporting to Greece, or you’ve business interest over there, it can take a lot of time and money jetting out there to oversee things, particularly across the islands. So why not try keeping in touch via conference call instead? Here’s how to do so in three simple steps using nothing more than a landline or mobile phone. If today is the day you put your out-of-office on, ready for a week or so of festive fun, rest and relaxation (and maybe a little overdoing it too), going back to work after New Year will be the last thing on your mind – but that first day back will be here before you know it. And that first day back is always fraught with anxiety – there’s every chance you’ll struggle to get up and out on time, and will continue to struggle through the rest of the day as you try to find your way back into some sort of routine. 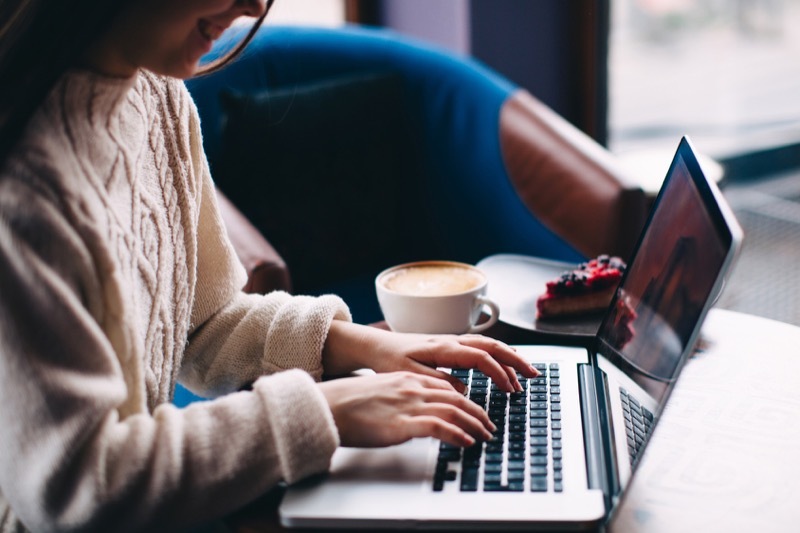 So imagine how tough it must be to to get back into the swing of things after an even bigger break, such as maternity leave, a career break or a long illness? 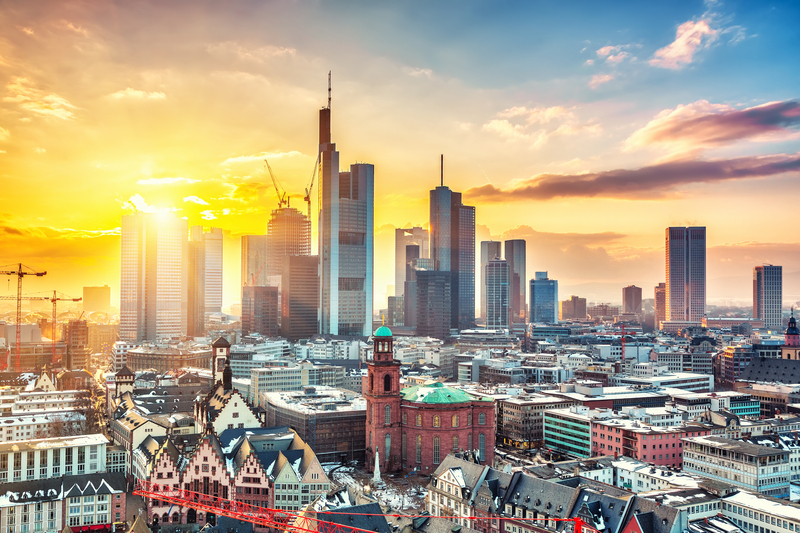 Germany is Europe’s largest economy, and the fourth strongest in the world, with a Gross Domestic Product (GDP) of more than €3 trillion. And despite the ongoing uncertainty over Brexit, Germany remains the UK’s largest export market in Europe and second largest globally after the US. Its consistently strong economic performance offers long-term growth potential for UK businesses. If you’re thinking of exporting to Germany, or you have colleagues or clients out there, instead of taking the time and money to fly across the continent, it makes more sense to stay in touch via teleconference, using your landline or mobile.